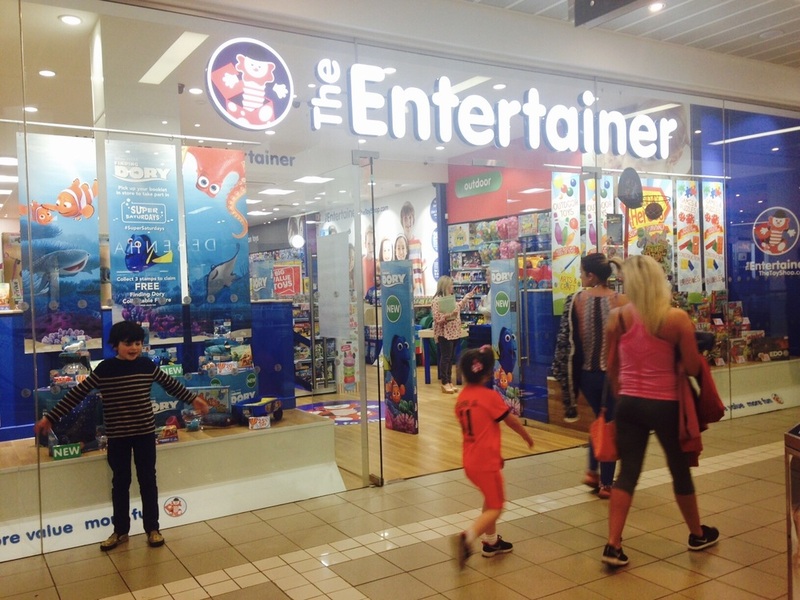 This Saturday (13th August), The Entertainer Toy shop add to their 130 strong, UK-wide stores by opening their first NI branch, in Castlecourt in Belfast. The Grand Opening on Saturday morning at 9am, is sure to be an exciting day, with costumed characters in attendance for photographs between 10am and 3pm. Lego's ninja pair Lloyd & Kai will be welcoming kids through the doors, as well as Star Wars favourites Chewbacca & Darth Vader, I'm sure there will be more than one parent wanting a snap with them too! There will be balloons, demos and a free Lego gift with Lego purchases (while stocks last). If you fancy getting there early, then you might be one of the lucky 35 first in line. They will all receive a surprise voucher each, ranging from £5 right up to one lucky person winning £100. Ok, so who is 'The Entertainer'? Why do I call them the toy shop with a heart? 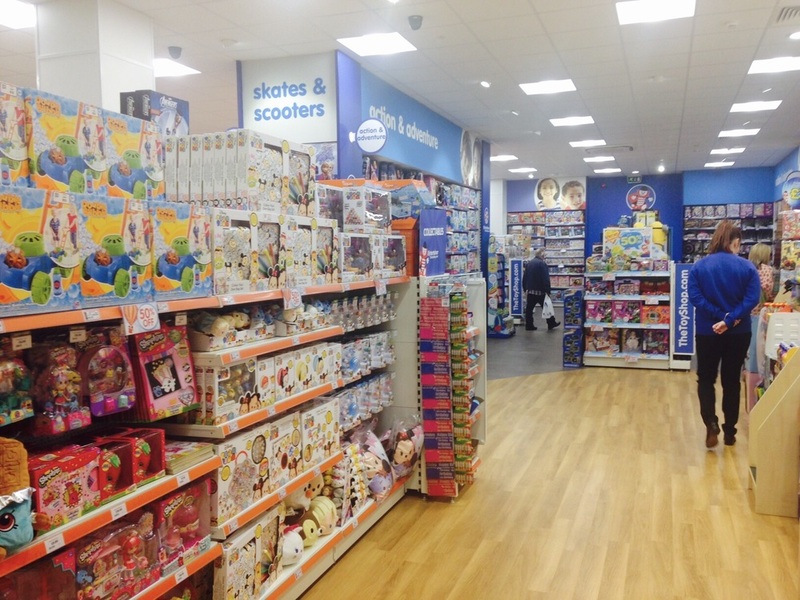 And what makes them different to any other toy shop? The chain is family owned, with the first store opening just outside London in Amersham 35 years ago. One thing very different about the stores is they don't open on Sundays- they want their staff to have that day for family, and they have stuck to their guns on this even when it meant certain shopping centres were less reluctant to let them open there. But it's admirable that they've not budged on what they believe, and with expansion ongoing it proves you don't have to always bend on what you think is right just to please others. They also have a very clear social conscience. 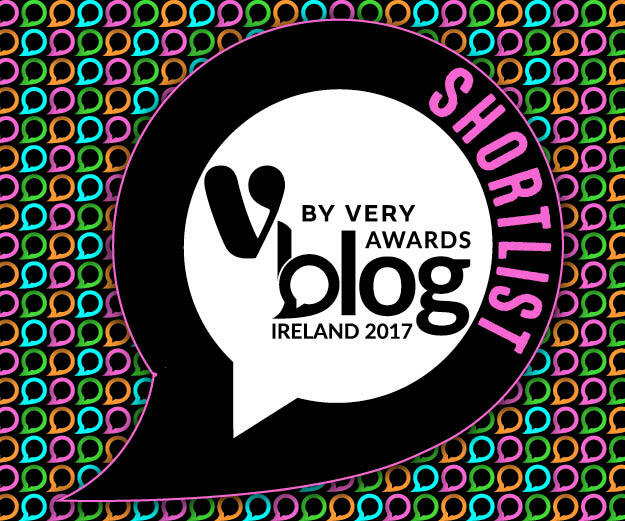 10% of ALL their profit goes to charities, specifically children's charities. That totalled just under a million pounds last year, donated by the chain. They are the very first high street store to enable you to 'round up' your payment to a pound, with the difference being given to charity, when you pay by card. You may have come across this when paying on eBay or Dominos before, so if your total is £13.45, the card machine will give you the option to round up to £14 and the 55p goes to charity. Here in NI that charity will be the NI Hospice, so it's local money for local kids- a big plus. What about the store itself? 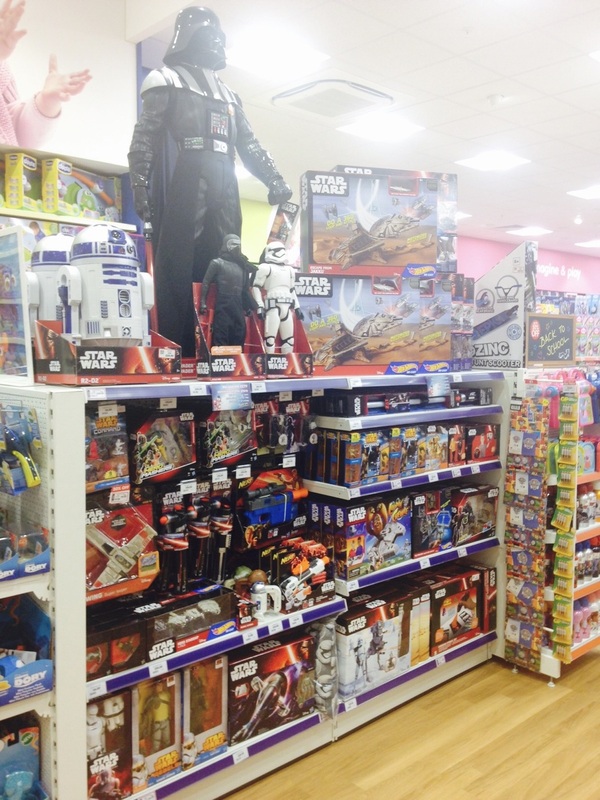 What makes going to The Entertainer better than going to Smyths, or Toys R Us? Well from our sneak peek tour round the shop, it has to be one thing most obviously- price. As Rebecca from Head Office showed us round the bright, colourful store I kept stopping at the unbelievable prices of some of the stock. 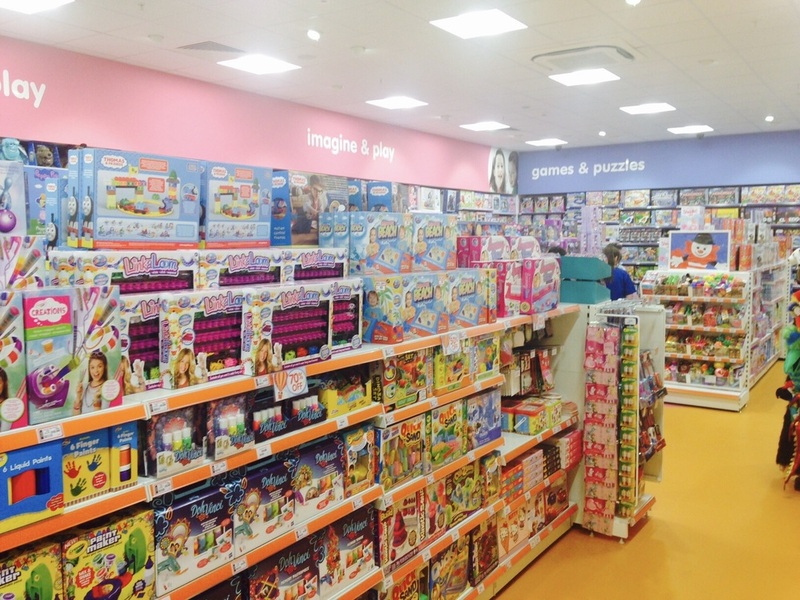 Of course your Lego, Playmobil etc is similarly priced to other stores, but for example there were little boxes of craft games for a couple of pounds or even £1, bigger than Poundland toys and perfect for party bags or stocking fillers. In fact Rebecca told me The Entertainer specialise in pocket money toys, and trying to keep things under £25. They locate branches in towns and cities, rather than the trend of out of town shopping, and like to see the store as a treat to take your kids to when you've dragged them round shopping where you wanted to! Smix will certainly be more keen next time I want to visit Debenhams anyway. 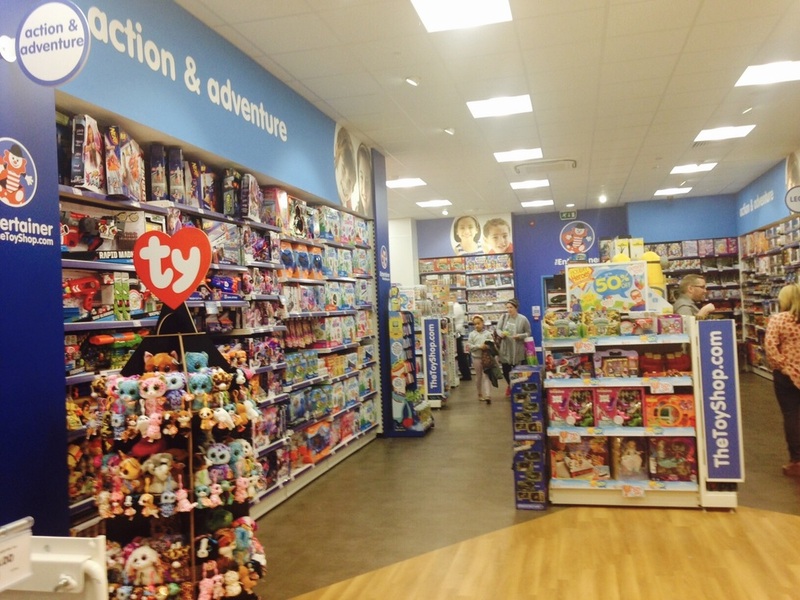 Kids will love The Entertainer more than other toy shops as they like to have lots of the toys out of their packaging so you can test them out, or have a play. Anyone of a certain age will remember the pleading at our parents to please take us to the Early Learning Centre, to get in the one Cosy Coupe, little red & yellow car they would have out on display. That would be the highlight of the shopping trip, wheeling yourself around ELC with your little feet flying. Well The Entertainer is going to be like that- but for our kids! They also pride themselves on trying to be very quick to pick up the latest trends. 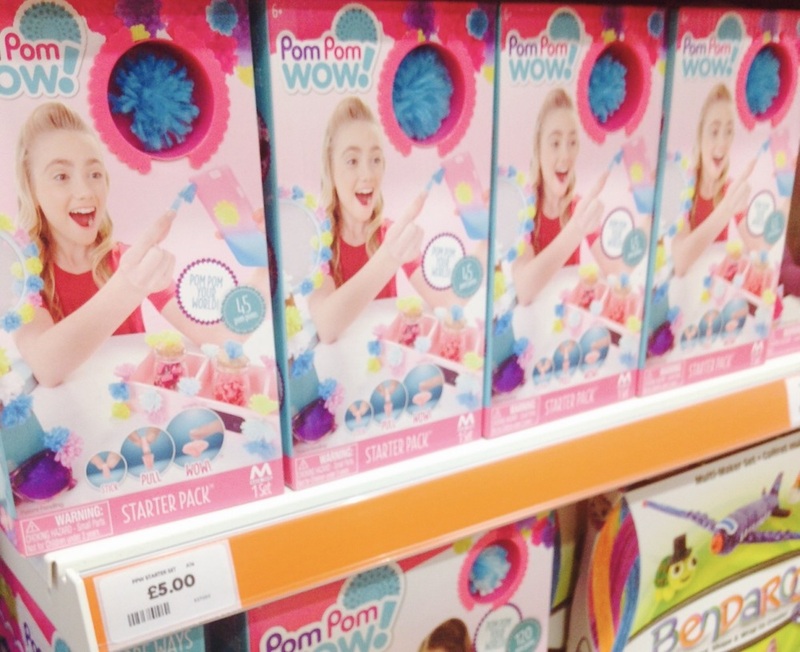 They tend to be first to the market with crazes like Loom Bands, Moshi Monsters & more currently Shopkins, Pom Pom Wow and Bunchems. There has been a big trend of making Pie Face videos for YouTube, the game where a spring loaded hand with whipped cream on it is passed around in a messy version of Russian roulette. Rebecca told me the game has actually been out for 11 years, but thanks to YouTube it's outselling brand new to market games. The Entertainer have the real thing, but also some similar alternatives, like 'Splat!' for half the price at just £10. You can even buy the cream in store- I found that really amusing for some reason! I think I'll be getting one of these for Christmas 2016 in the Spence household. You can see from my photographs there's a very clear pink & blue divide to the in store decoration. I subscribe to the notion that toys are toys and for all, so I had planned on asking them why they have a 'girls' section' and a 'boy's section'- then I noticed that absolutely NOWHERE does it say 'girls' toys' or 'boys' toys'- so it was actually my own brain jumping to conclusions, when in reality there is no gender labelling in store, and boys can shop in pink if they want and vice versa, without being labelled the opposite. The store itself is designed to be easily navigated by pram, with slightly lower than usual stands so you can keep an eye on your child if they are excitedly running around. 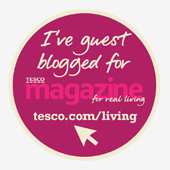 Another plus for busy mums and dads, is their 30 min click and collect service. Go on The Entertainer Toy Shop website, find the item you want to buy. Check it's in stock and reserve the item to pick up in store. This is a godsend at Christmas time and saves traipsing round half a dozen stores trying to locate that one most-wanted item on Santa's list. Reserve it, pick it up- easy. Now this touch I absolutely adore. The till points in The Entertainer have little wooden steps so your child can climb up and pay for their own item should they wish to do so. How cool is that? Finally I couldn't finish this blog without a word from Smix. What did he make of the new toy store chain? He liked how bright the store was, and that he could play with the Wubble Bubble. 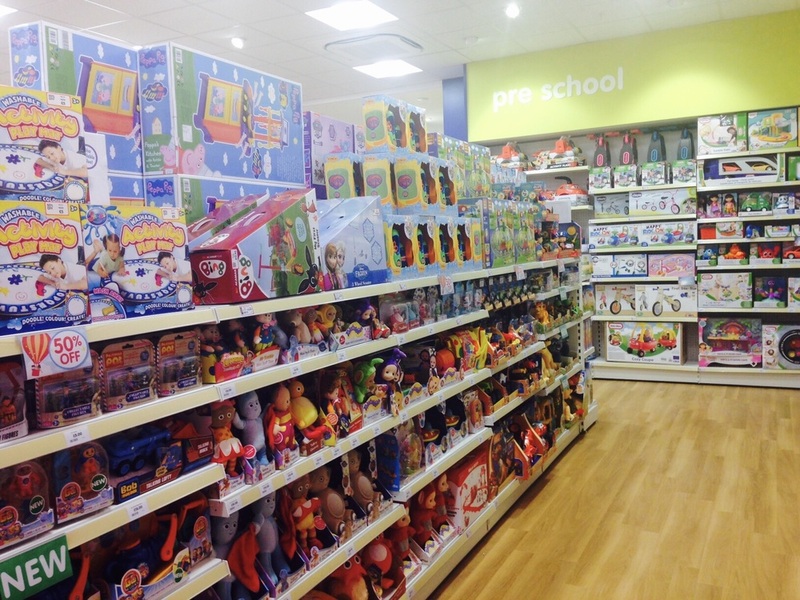 He said the labelling of the departments was good because he could easily read which section was which, and where to go to find certain toys. He noticed if you were in one section and didn't like anything, there was always something in another section you did like. He loved the choice from the pocket money stands, but he would like to see more Playmobil in store. Sadly we can't make the grand opening by the mayor of Belfast on Saturday morning, but do tweet me if you go and let me see what's going on (@rudedoodle) With the Belfast store creating even more local jobs hiring for Christmas this Autumn, and plans to expand throughout NI, let's give The Entertainer a warm welcome this weekend.